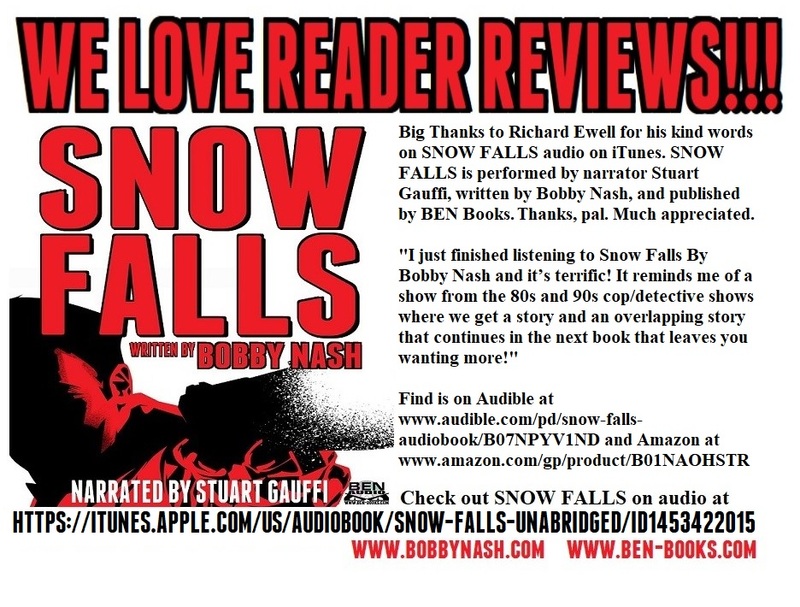 Big Thanks to Richard Ewell for his kind words on SNOW FALLS audio on iTunes. 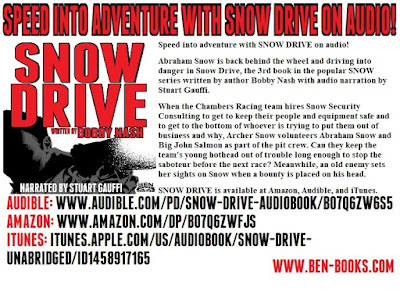 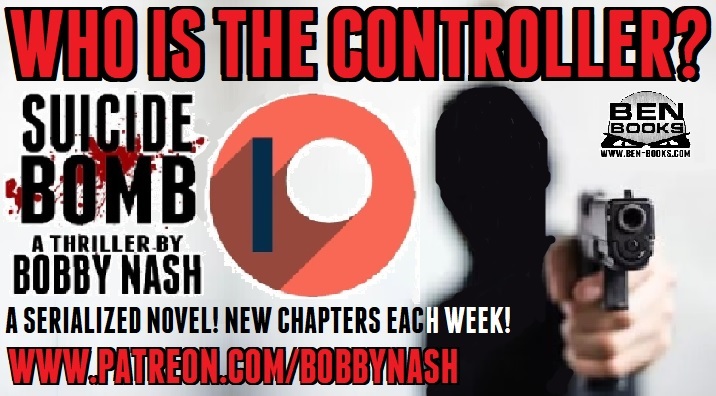 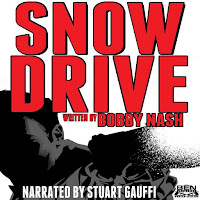 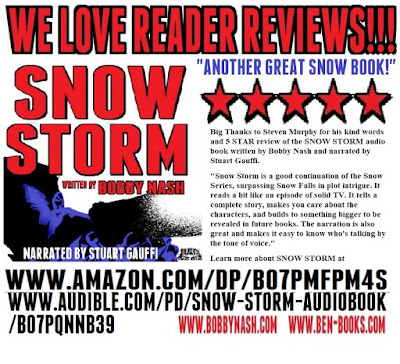 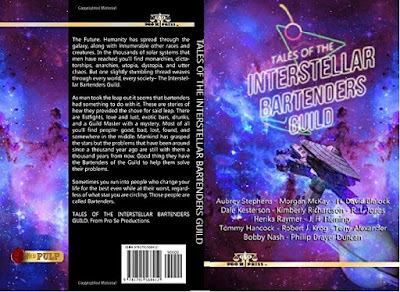 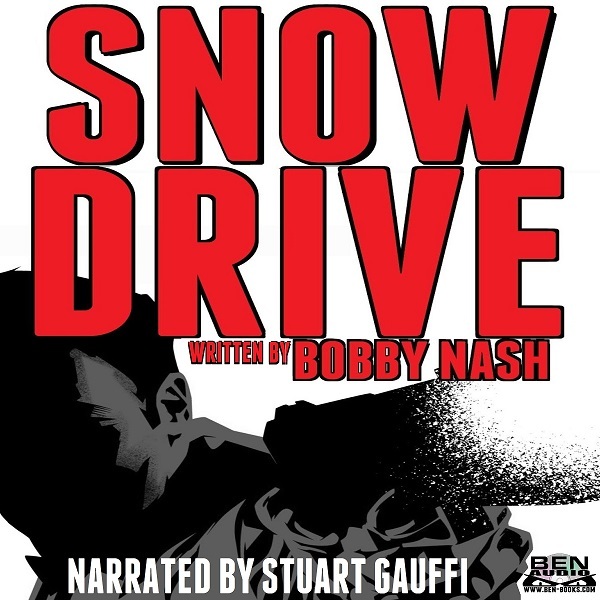 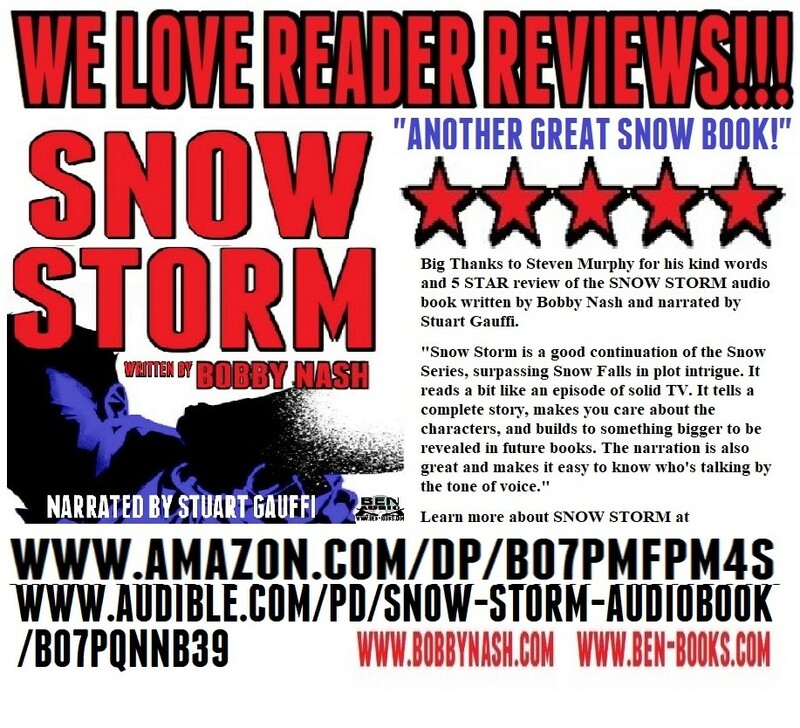 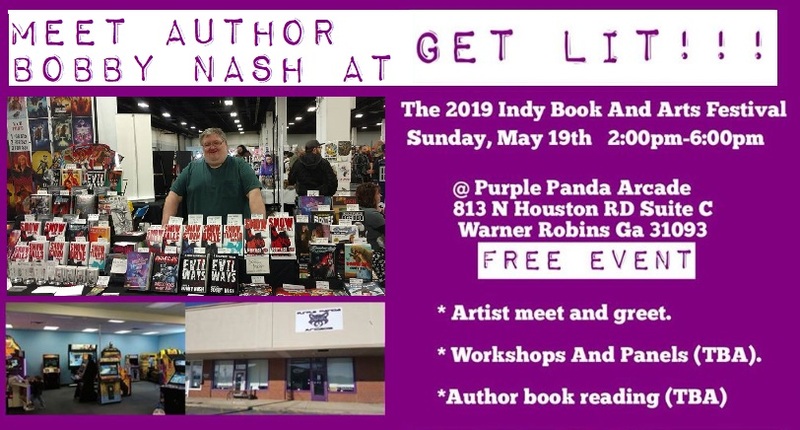 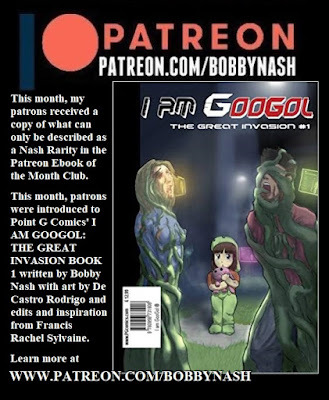 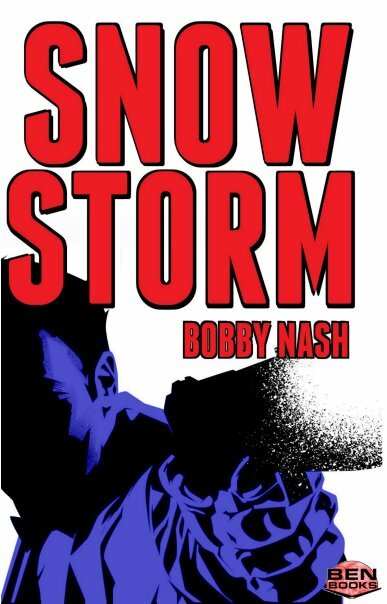 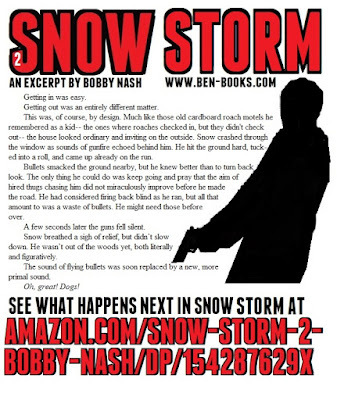 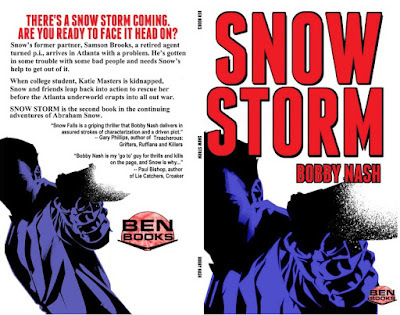 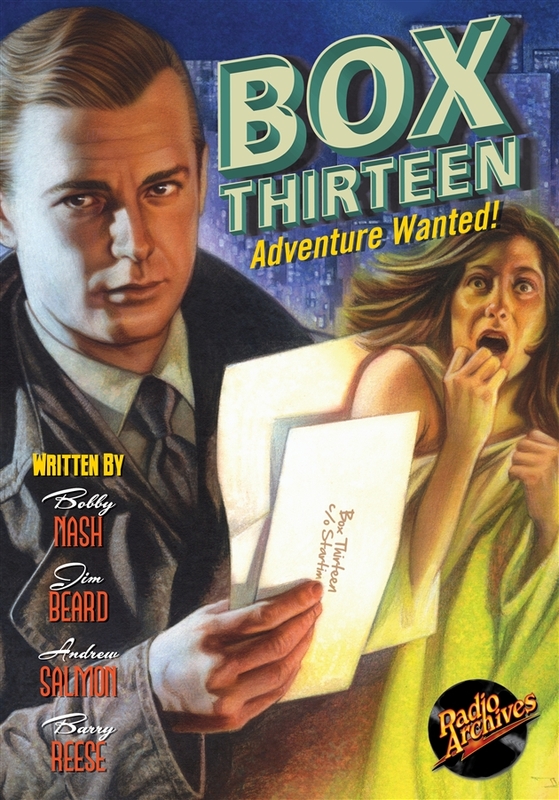 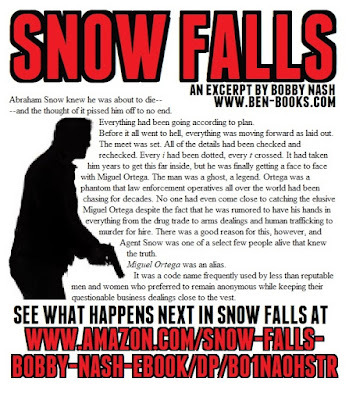 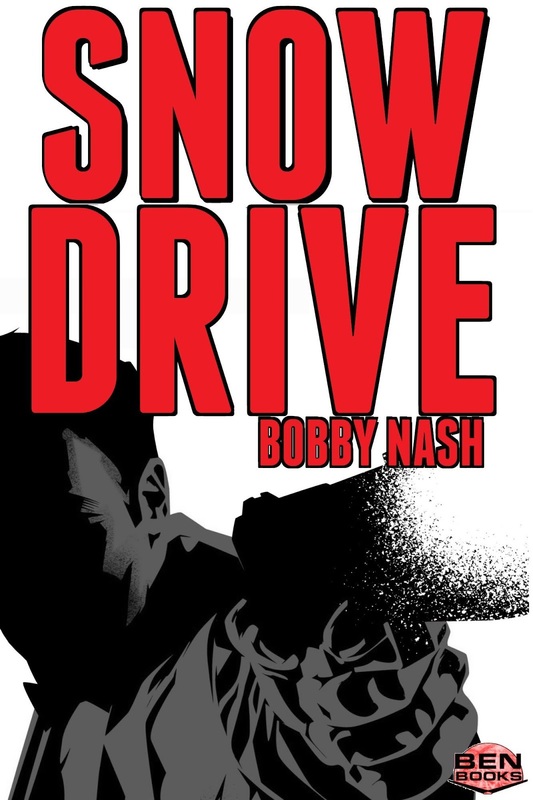 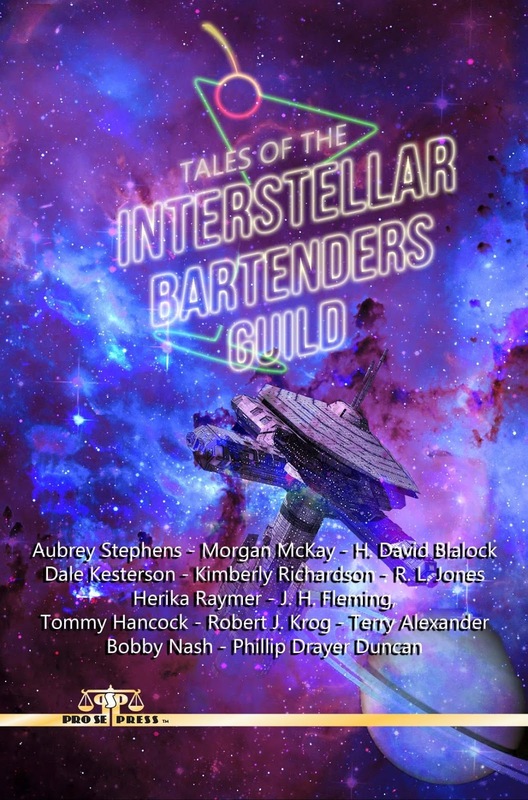 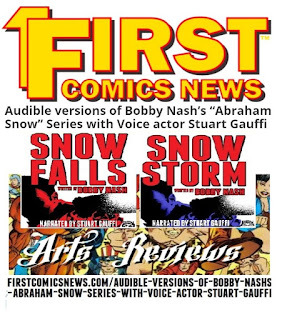 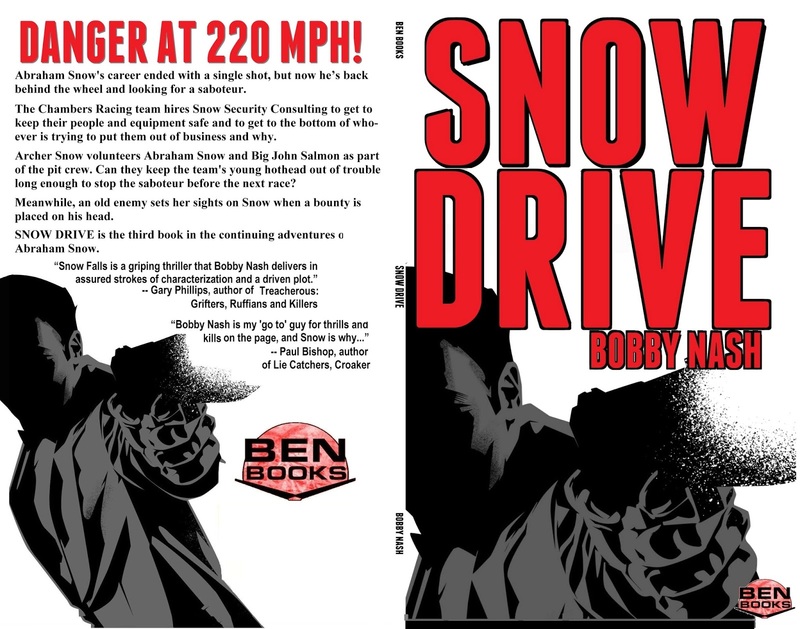 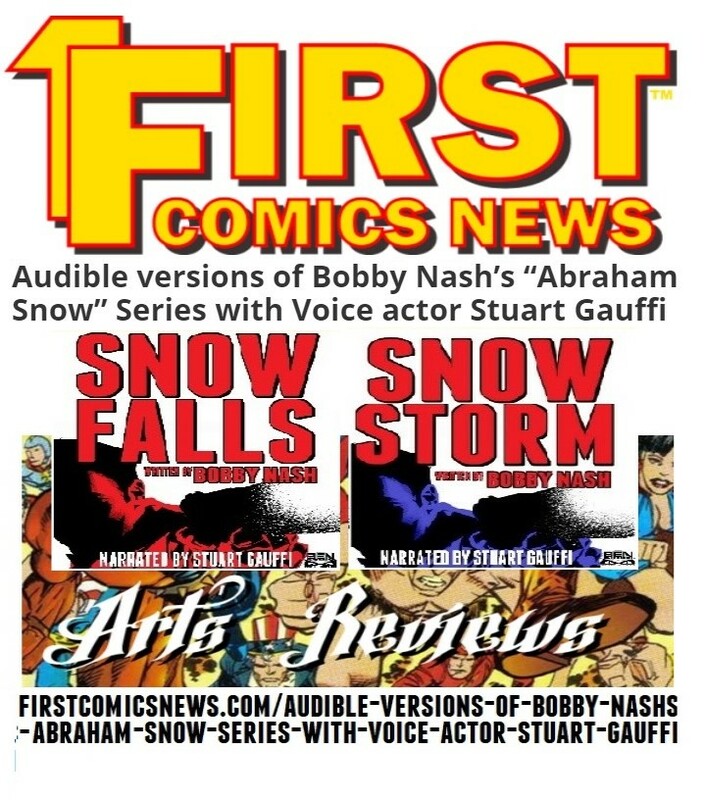 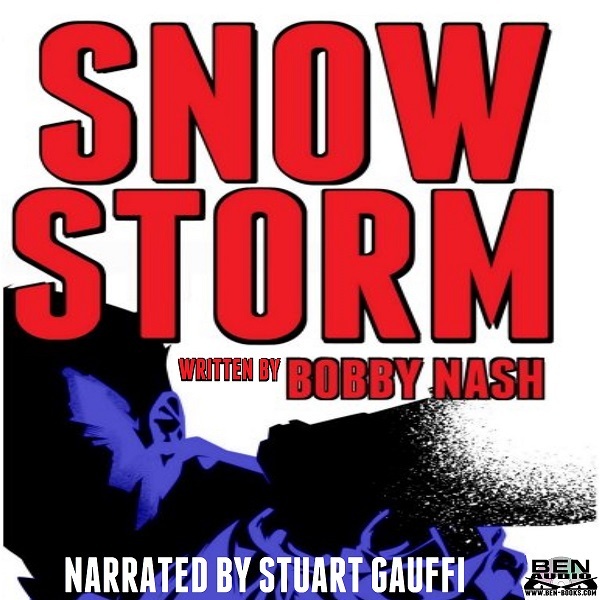 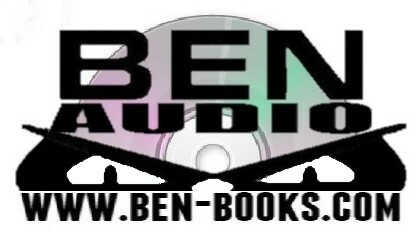 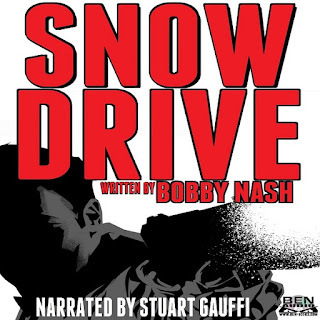 SNOW FALLS is performed by narrator Stuart Gauffi, written by Bobby Nash, and published by BEN Books. 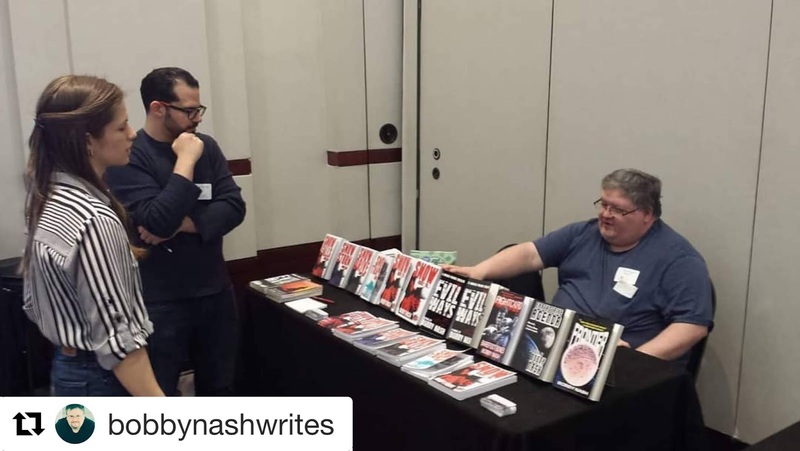 Thanks, pal. Much appreciated.